1072.00 sqft. - 2145.00 sqft. 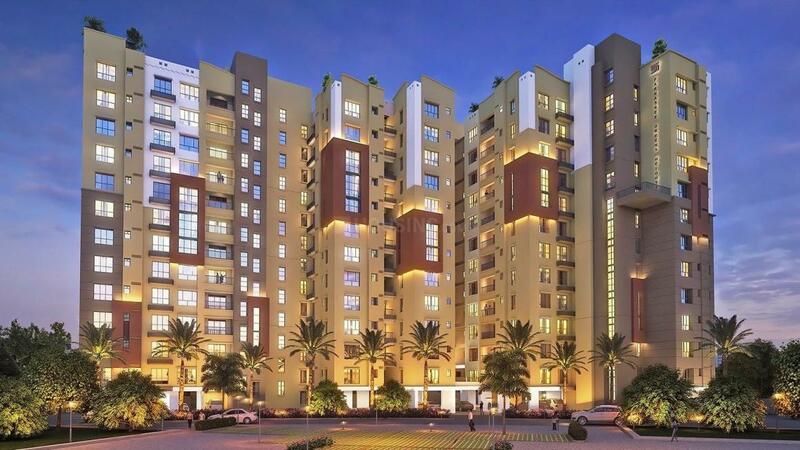 Parnasree Green Heights situated in Behala is a project by SKDJ Group. Elegantly & skilfully designed rooms with the refreshing breeze & natural light amidst serene, chic design and calm surroundings would just take your lifestyle on the next level. The space truly provides you with the unique feeling of calmness, welcoming the aura of fresh air into the living space. The space is designed to help you in enhancing the lifestyle. With the peaceful surroundings, you can indulge into a astonishing experience with your loved ones. 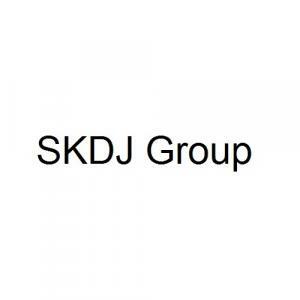 SKDJ Group is a promising Real Estate developer. Their mission is to provide clients with their dream homes which are affordable with all the modern day amenities and features. They strive to provide their customers a great environment where they can learn, grow and succeed together. Creating a home out of spaces is what they strive for with each project and their belief in teamwork has only accentuated it further. 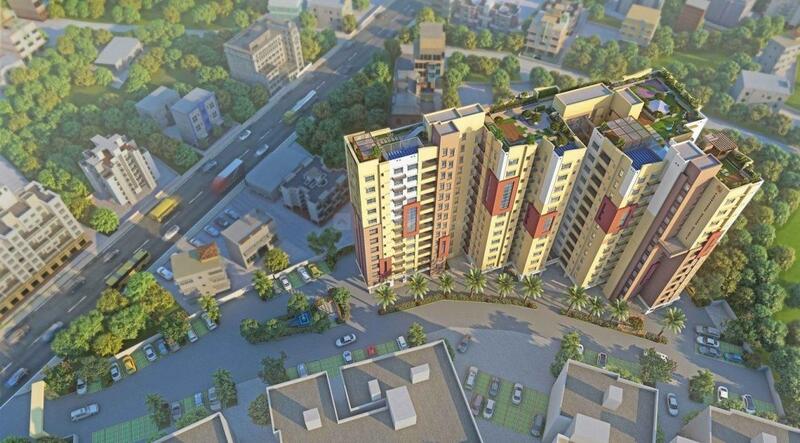 The company aims to build projects which will serve as a benchmark for all the other developers in the country. 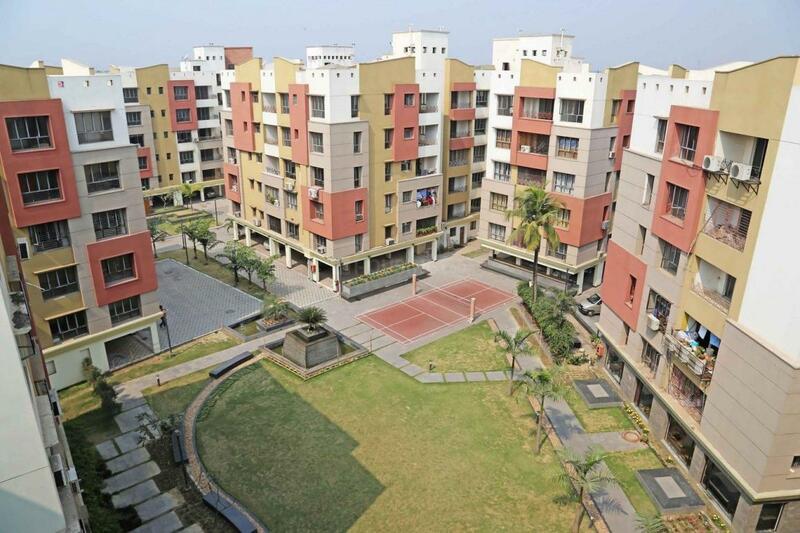 With their continuous hard work and dedication they are not far away from achieving success in the Realty sector.